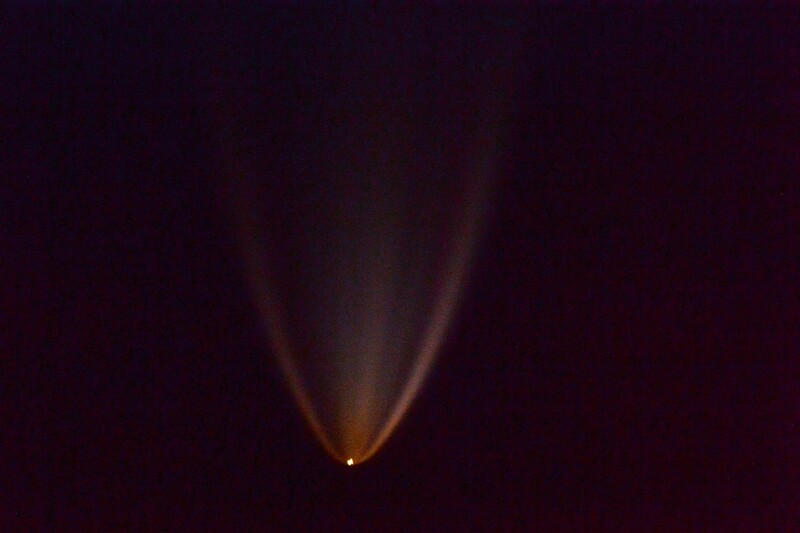 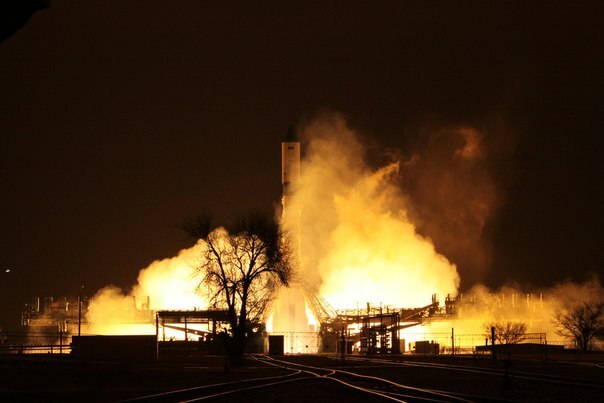 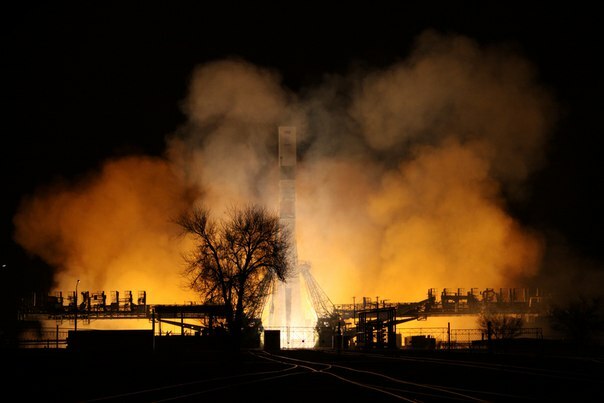 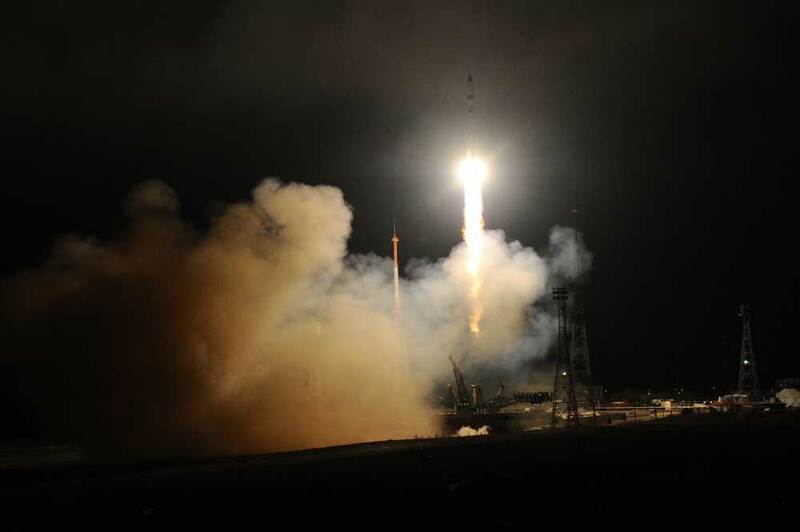 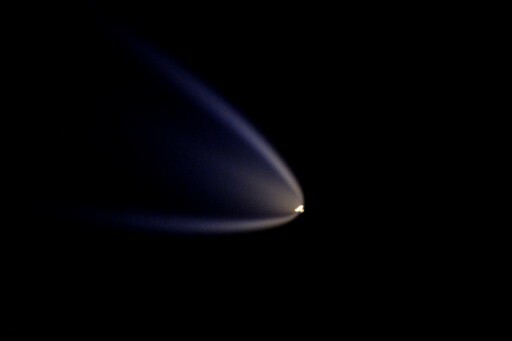 ISS had a unique vantage point of the launch as the Station trailed the ascending rocket by about five minutes at the moment of liftoff from the Baikonur Cosmodrome. 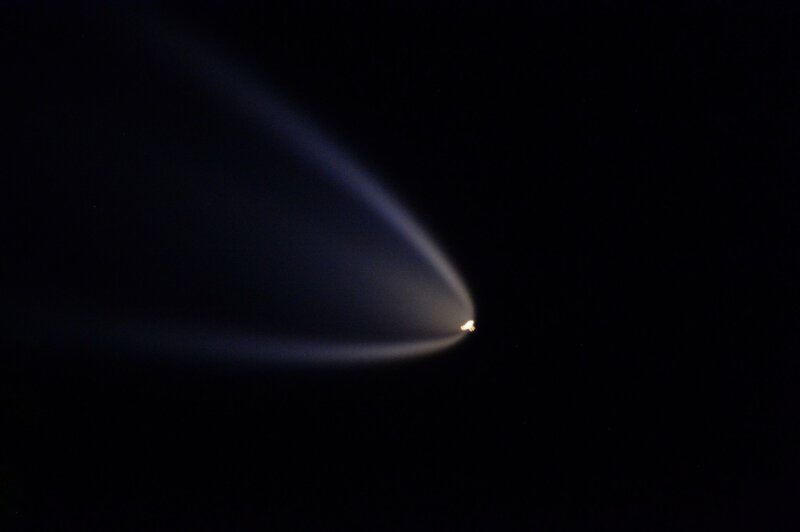 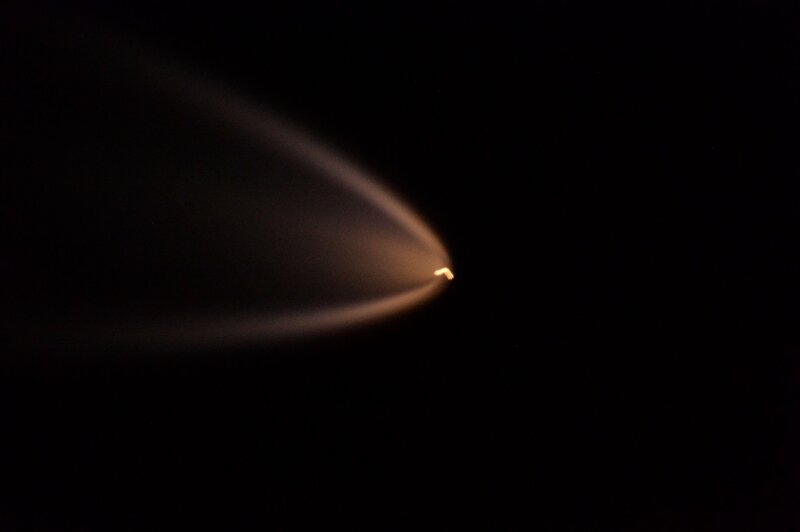 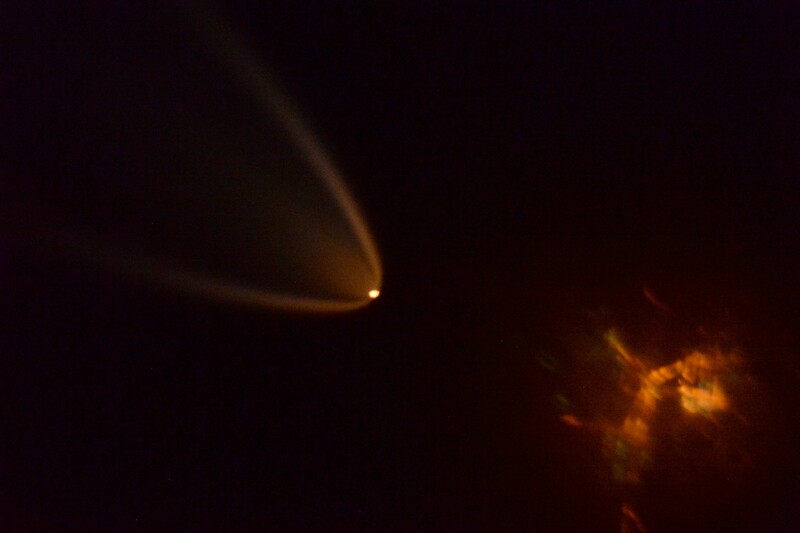 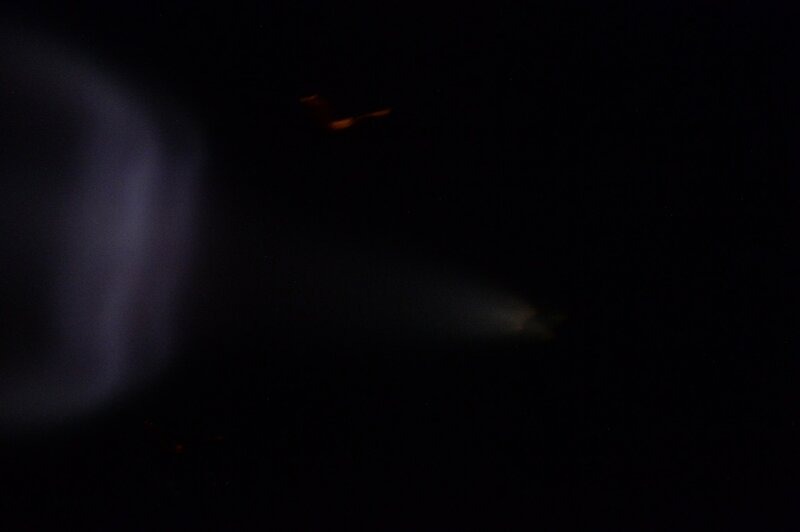 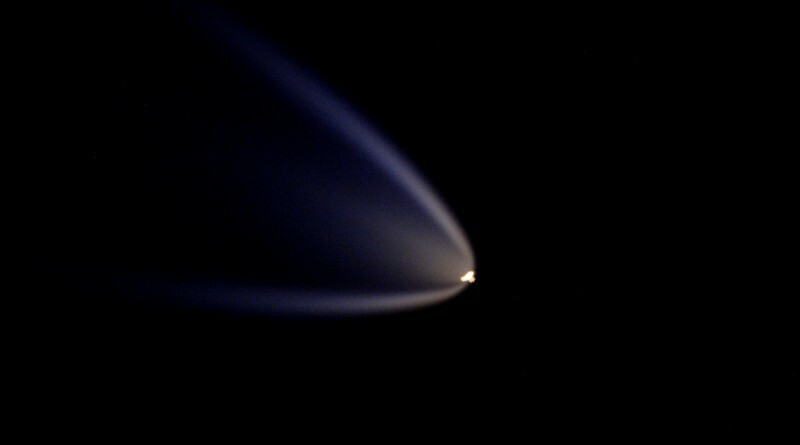 Because ISS was traveling much faster than the Soyuz in the initial stages of flight, it caught up and gave the crew an excellent view of the third stage burn, taking place almost 200 Kilometers straight below them. 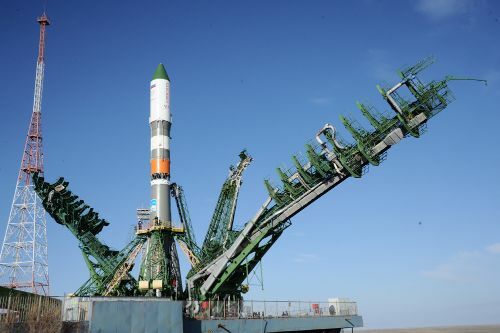 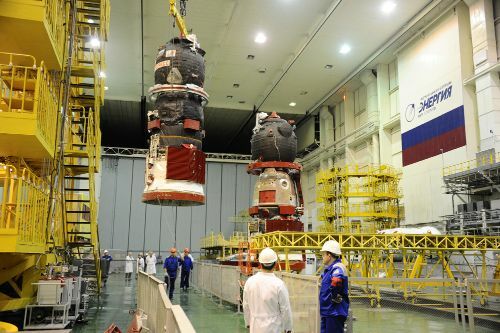 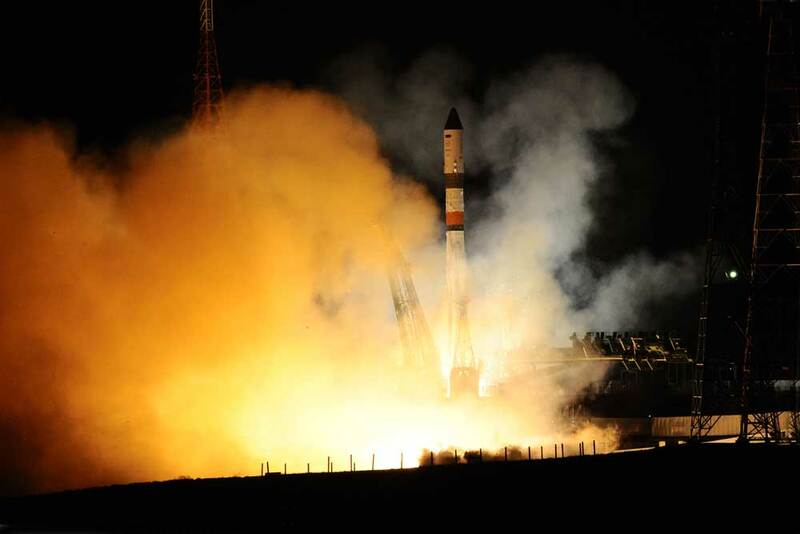 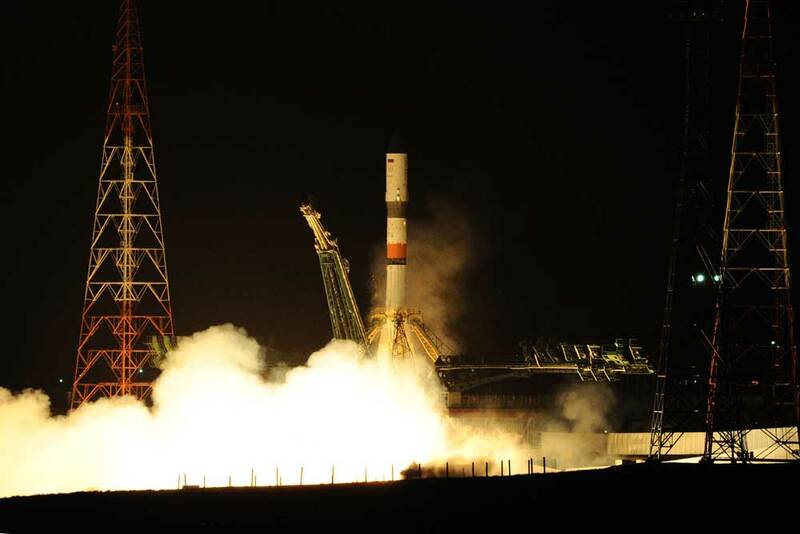 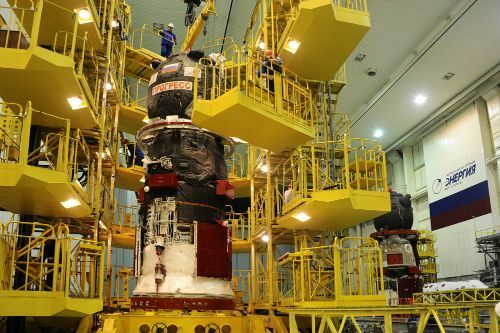 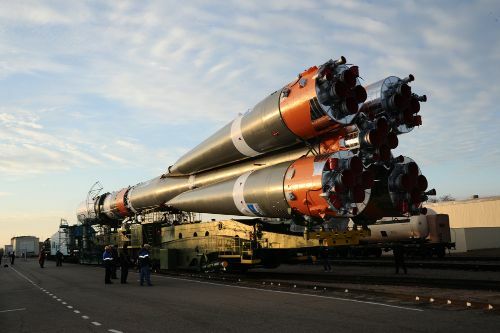 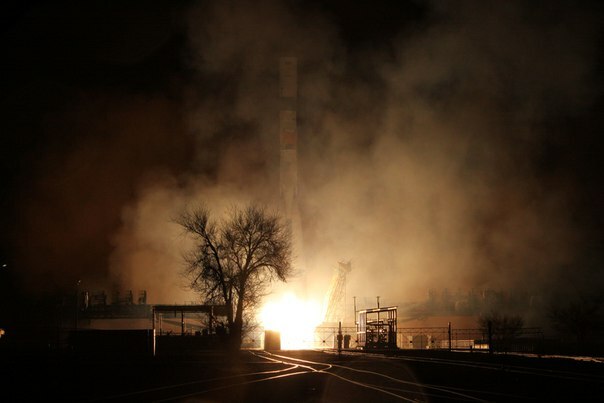 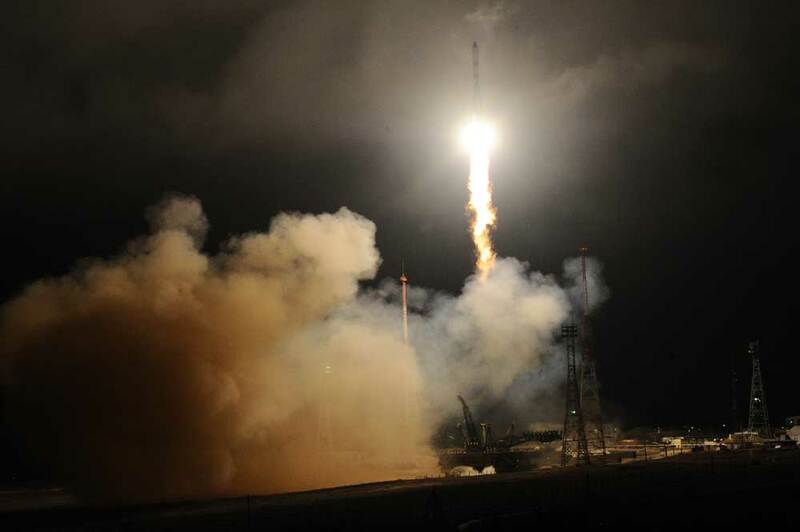 Since Progress entered a much lower orbit than ISS, it pulled out in front within minutes of launch – to catch up an entire orbit for docking to the Zvezda module on Saturday.